Yorgos Lanthimos is one of the most particular directors of recent times. Two of his most well-known films, Canino and Langosta, are a good example of it: both take place in rare, dystopian times, and his characters, of course, are not what we would expect to find in other films. The fact is that the last project of the Greek, The favorite, will be separated from that time line disconnected from the present, since it is based on a real historical fact … but it will not lose the Lanthimos essence. 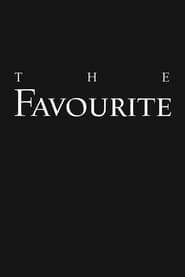 The protagonist of The Favorite, the story of the lesbian love affairs of Queen Anne, who is considered to be the first monarch of Great Britain, Rachel Weisz, has spoken about the film, and about the vision of the director of the facts that in it they count.